This semester I am enrolled in Educational Psychology, which is a requirement for my Master’s Degree in Education. 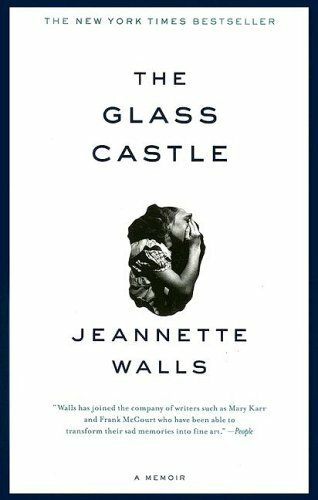 One of the required texts for this course is The Glass Castle by Jeannette Walls. The Glass Castle is a memoir of Walls’ turbulent, deprived, poverty-stricken, and nomadic childhood. At times this book was difficult to get through because of the unfathomable circumstances Walls and her three siblings had to endure, but her childhood perspective of the events unfolding around her kept me glued to the pages. Her father’s addiction to alchohol and her mother’s blatant dislike of motherhood broke my heart page after page. While reading this book, it was easy to pass judgement on her parents, however this story is told through the eyes of a child and Wall’s love for her family is very strong. As a child, she seemed to not pass judgement on her living situation or on her parents because things simply were the way they were. I recommend this book to all educators, future educators, and anyone who likes learning about people. 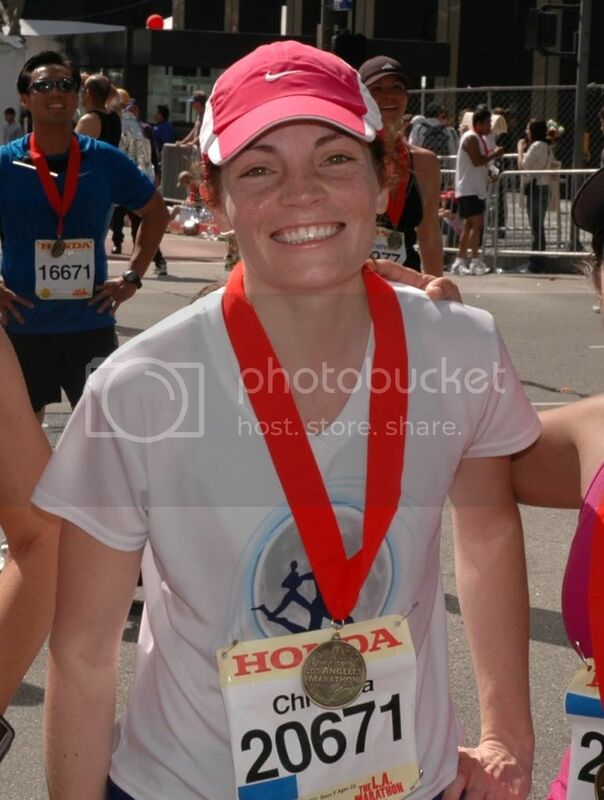 Her incredible story further exposed me to how many young children live in our nation. This sounds great, I definitely want to check it out. Thanks.